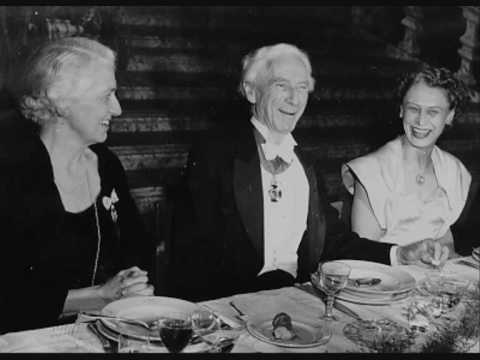 This is video of Bertrand Russell accepting the Nobel Prize for Literature in 1950. I wish I could find the film of his speech. 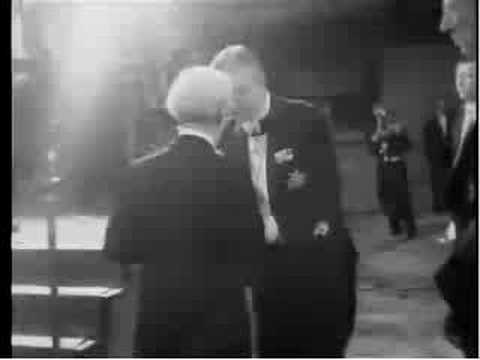 Two short clips from Russell’s 1950 Nobel Prize Acceptance speech. Unfortunately, the whole clip is not accessible on the Internet. 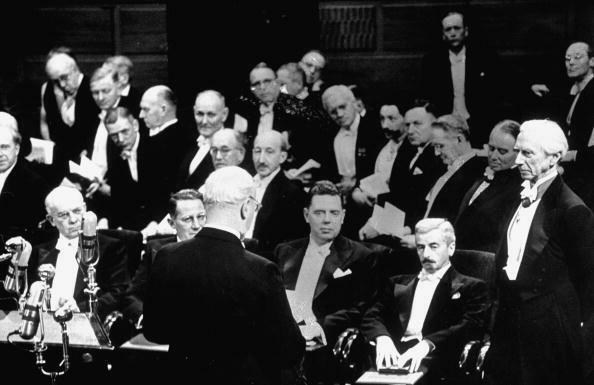 The full text is available at http://nobelprize.org/nobel_prizes/li…. Bertrand Russell like Harry Kroto was a winner of the Nobel Prize. Today we look at the 3rd letter in the Kroto correspondence and his admiration of Bertrand Russell. 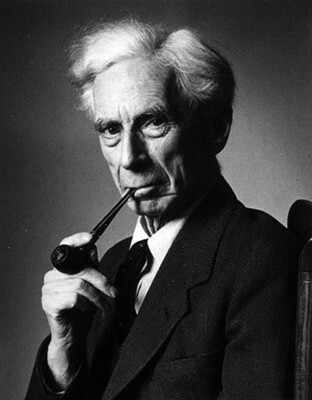 Harry Kroto had a great admiration of Bertrand Russell (see below). I mean by intellectual integrity the habit of deciding vexed questions in accordance with the evidence, or of leaving them undecided where the evidence is inconclusive. Just the other day I sent you the CD called “Dust in the Wind, Darwin and Disbelief.” I know you may not have time to listen to the CD but on the first 2 1/2 minutes of that CD is the hit song “Dust in the Wind” by the rock group KANSAS and was written by Kerry Livgren in 1978. Would you be kind enough to read these words of that song given below and refute the idea that accepting naturalistic evolution with the exclusion of God must lead to the nihilistic message of the song! Or maybe you agree with Richard Dawkins and other scholars below? Dust In the Wind” was certainly the most well-known song, and the message was out of Ecclesiastes. I never ceased to be amazed at how the message resonates with people, from the time it came out through now. The message is true and we have to deal with it, plus the melody is memorable and very powerful. It disturbs me that there’s only part of the [Christian] story told in that song. It’s about someone yearning for some solution, but if you look at the entire body of my work, there’s a solution to the dilemma. 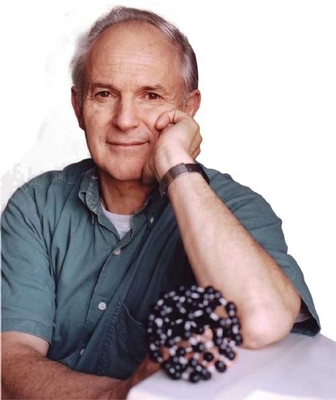 The British Humanist Association (BHA) reacted with sadness this weekend to news that its patron of many years, Professor Sir Harry Kroto, had died. Harry began life in Cambridge in 1939, the child of German refugees fleeing the horrors of war. He spent his childhood further north, in Bolton, before deciding to study chemistry at the University of Sheffield, in 1961. 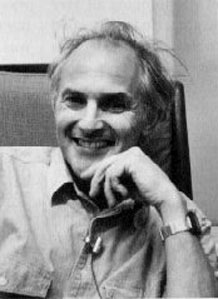 By the 1990s, Harry was a distinguished chemist whose work had won him international recognition. 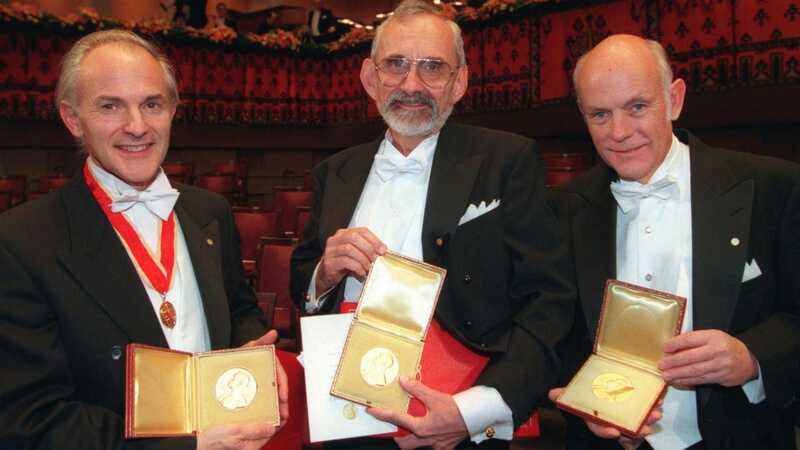 In 1996, he was given a knighthood, and later that year he also won the Nobel Prize for Chemistry for his role in the discovery of C60 Buckminsterfullerene, a new form of carbon. Harry was an ardent supporter of the humanist cause, and he dedicated a great deal of effort to campaigns to see a secular state in Britain. As a patron of the BHA, he supported numerous campaigns for a fairer society, particularly in education. He was a robust critic of ‘faith’ schools in particular, which he saw as corrosive to community cohesion and inimical to the aims of education. In 2011, Harry helped to launch the BHA’s successful ‘Teach evolution, not creationism!’ campaign. In 2014, Harry was among the famous names who called out the Prime Minister for his divisive ‘Christian country’ rhetoric, and later wrote to the Department for Education in the midst of the Birmingham schools controversy to call for a review of the place of religion in schools. Outside education, he also championed ethical causes such as the right to die, and was among those figures urging the Scottish Parliament to legalise assisted dying in 2015. ‘I fully support the aims of the Association and am happy to do what I can to further them as I feel they focus on some of the serious issues that confront us now and will continue to confront us in the 21st century.